Patients who require long-term medication may have their treatments authorised by their doctor for repeat issue. You may then request this medication without seeing your doctor on every occasion. Your doctor will check and sign every prescription and review your treatment with you periodically to ensure it remains appropriate. You will have a written record of your medication, which you should show to anyone else who treats you. Please remember that you can only have repeat prescriptions where these have been authorised by your doctor, and then only for the long-term treatments he has prescribed for repeat issue. 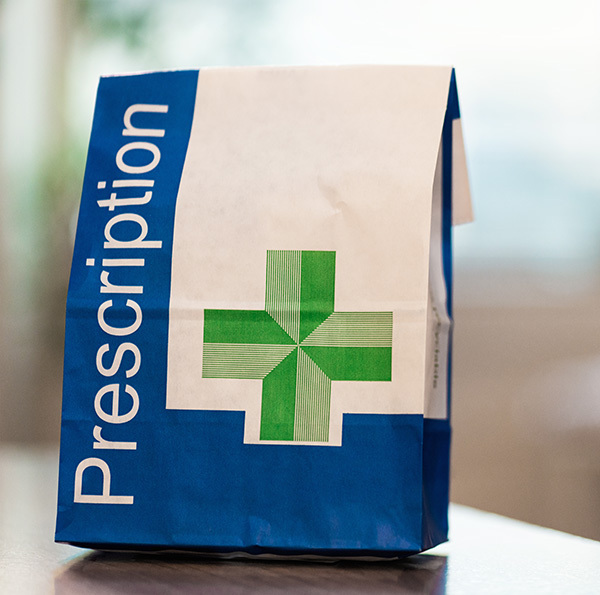 You may leave your repeat prescription request in the box provided at the ground floor entrance or Fax: 020 8692 1354 at least 48 hours before you run out of medication. Will I definitely get my prescription? For your safety, the doctor may need to see or speak to you before deciding whether to issue a prescription. The reception staff don’t know in advance whether the doctor will authorise your request. They can only process it. If any of your items cannot be issued, we will attempt to phone you to inform you of this. If we are unable to contact you, unfortunately, we can only let you know when you come to collect the prescription. Please ensure you let us know of any change of address or phone number, including mobiles. (Please note: for confidentiality reasons, we ask staff not to leave messages on answer machines - please check back with them after 2 days if you have any concerns). Please speak to reception at least two weeks before your medication review is due and they will make you an appointment. If you would like to have your medications delivered, you must arrange this with your preferred pharmacy. All local pharmacies can provide this service. We are not responsible for deliveries and cannot ensure that the pharmacy delivers on time. Order your medicines a week before you require them and remember to order early to cover holidays. Only order items that you need. If you have stopped taking any of your medicines, please tell your doctor or nurse or advise the medicines management team.